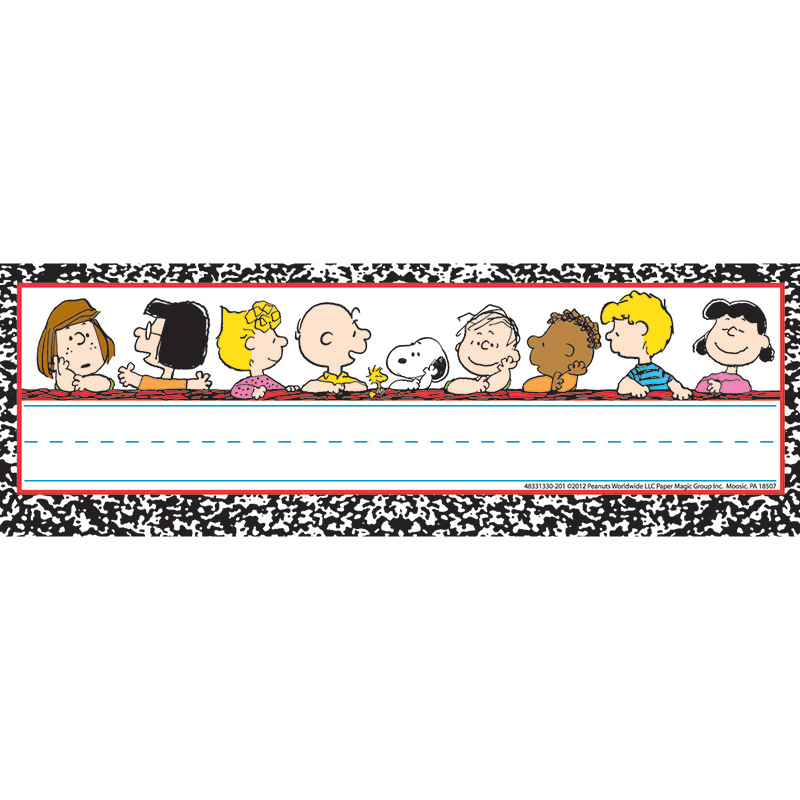 Each set of name plates measures 9-5/8" x 3-1/4" and features removable adhesive on the back. Great for desks, cubby holes and more! 36 pieces per package.